Dorothy A. “Dot” Meth James, 87, of Indianapolis, passed from this life at American Village in Indianapolis, IN on September 27, 2018. 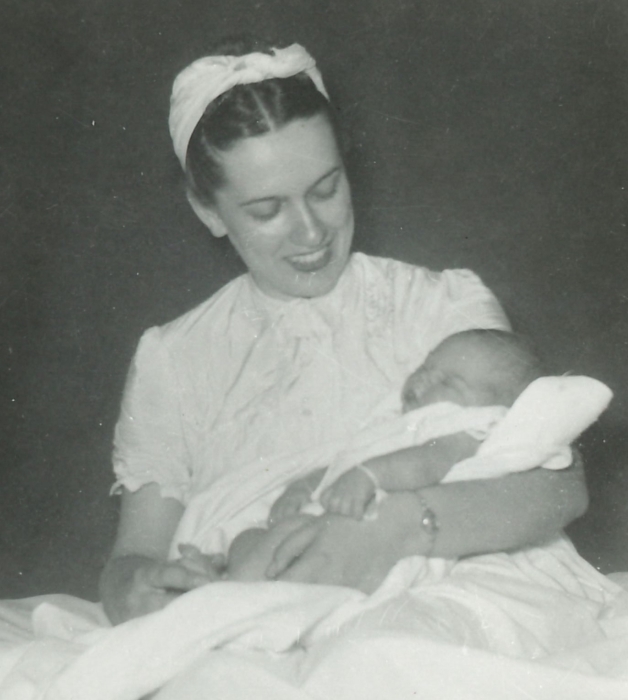 She was born December 1,1930 to John J. and Bessie Fravel Meth. Dorothy was formerly a resident of the Hearth at Windermere in Fishers, IN since 2014. Dorothy grew up on the South side of Indianapolis, close to Garfield Park, where she graduated from Sacred Heart of Jesus High School in 1948. 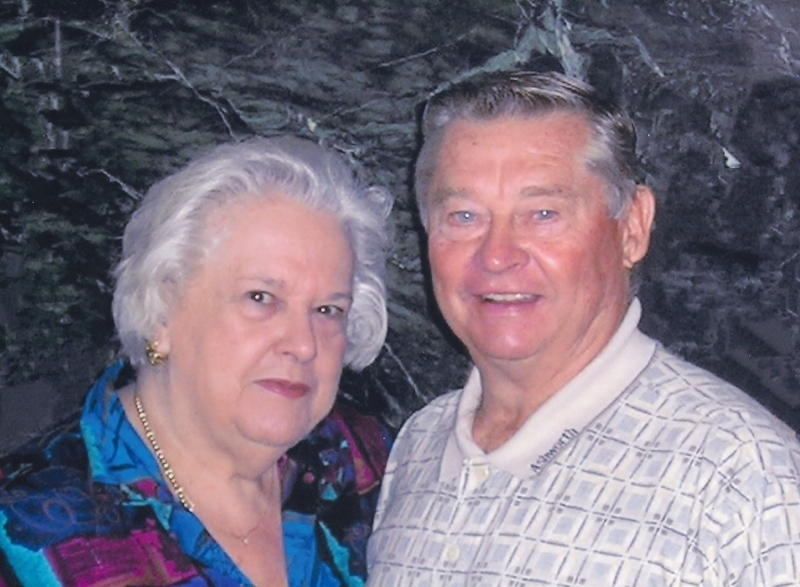 In 1951, she married her husband, Joe James in Indianapolis, IN. 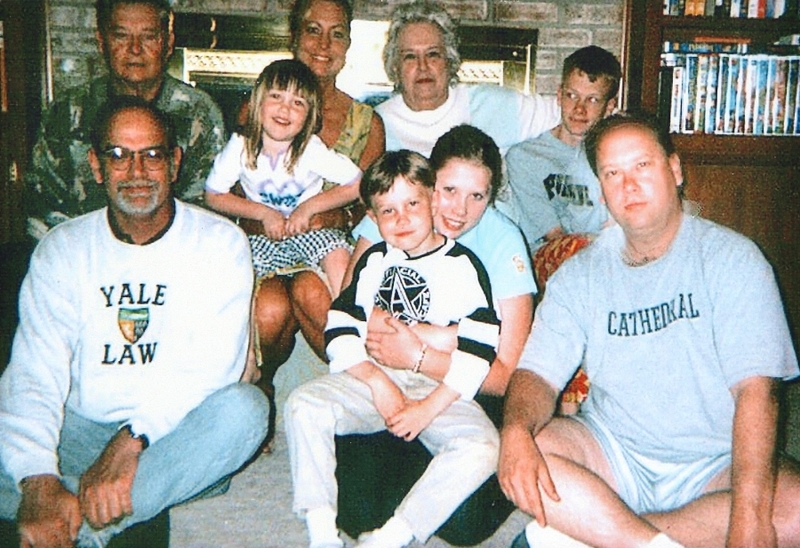 Together they had two sons, Michael and Kevin and raised them in Indianapolis. 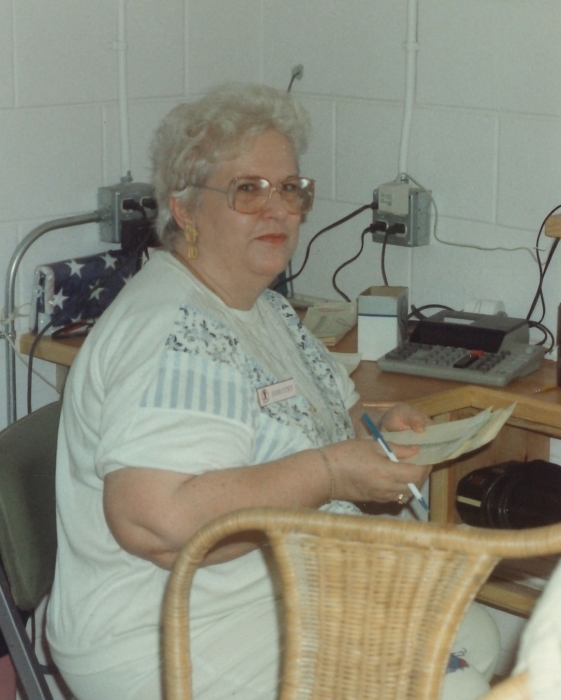 Dorothy worked in the banking and retail industries for many years. She especially enjoyed dressmaking and design as both a hobby and side business. 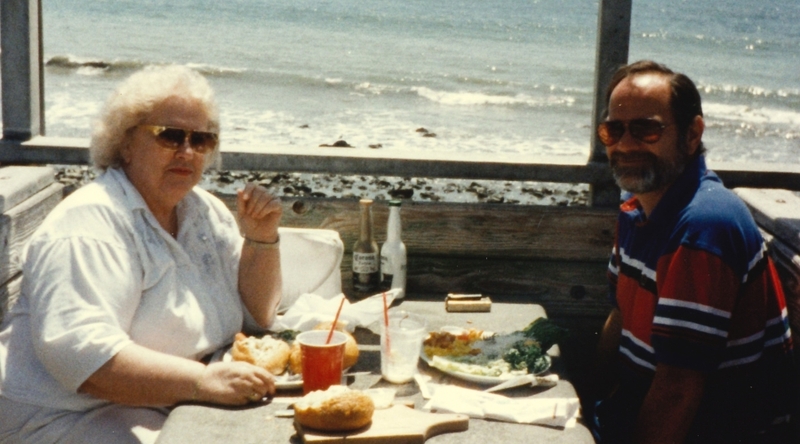 In 1990, Dorothy and Joe moved to Sebastian, FL until 2014, when they returned to be close to family. 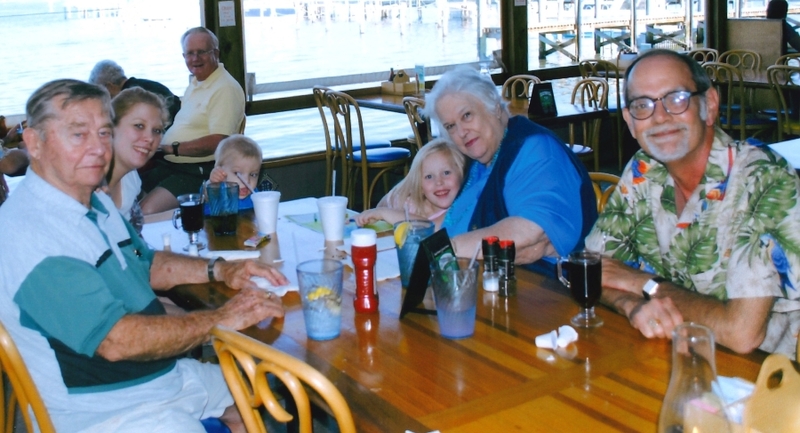 While living in FL, Dorothy was employed at Captain Hiram's Marina from 1991-2012. 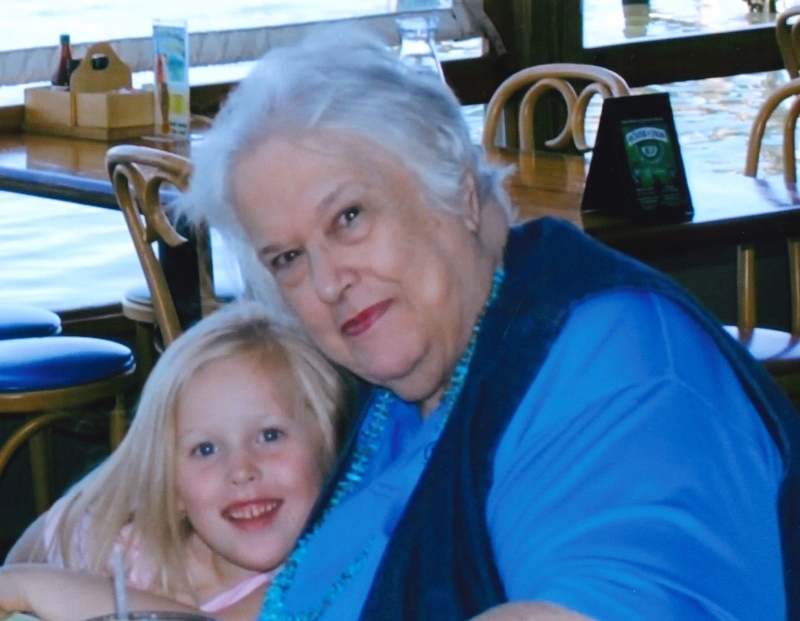 She was also a member of St. Sebastian Catholic Church, and the Sebastian Welcome Wagon. In addition to her parents, Dorothy was preceded in death by her husband Joe; son, Michael; two brothers; and seven sisters. 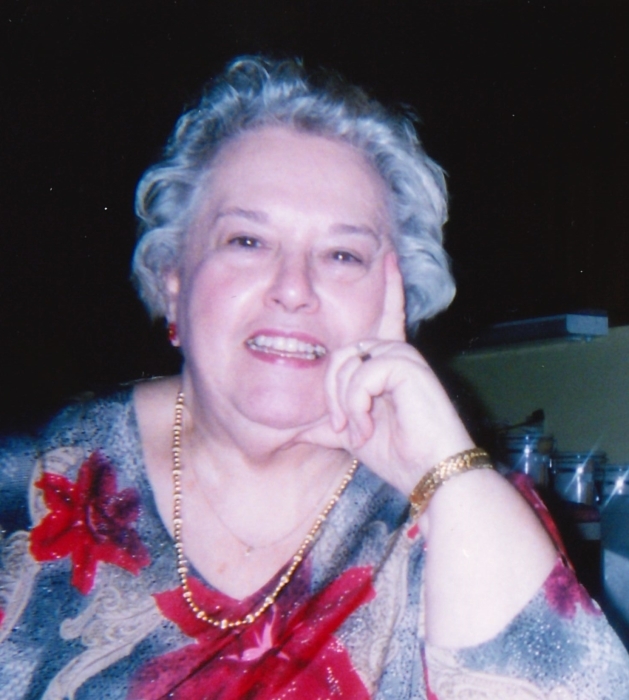 Survivors include her son, Kevin (Jamie); grandchildren, Kendrick, Kathleen, Luke and Andrew; great grandchildren; Marieke and Remy; niece, Tina (Ken) Morwick; and numerous extended family and friends. Family and friends will gather at 9 am on Monday, October 8, 2018 in St. Pius X Catholic Church, 7200 Sarto Drive, Indianapolis, IN 46240, where the Mass of Christian burial will begin at 11 am. 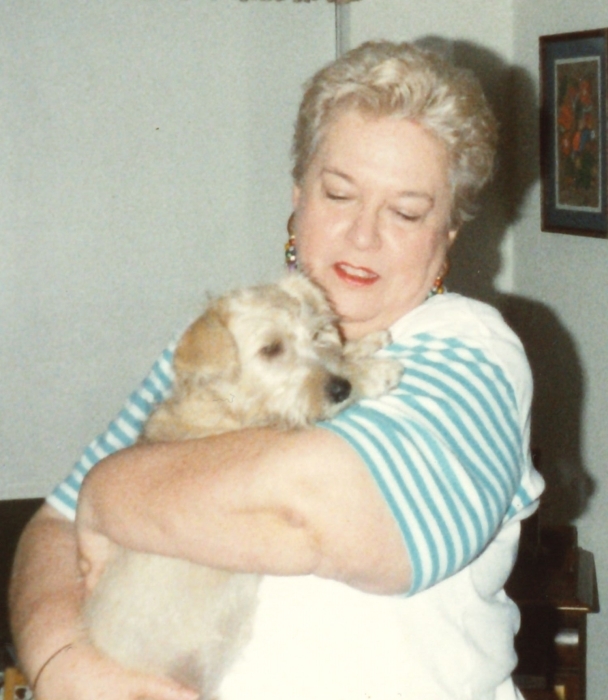 In memory of Dorothy, donations may be made to St Jude Children’s Research Hospital, PO Box 1000Dept 142, Memphis, TN, 38101-9908. Envelopes will be available at the service.